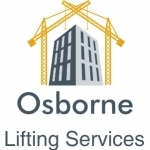 At Osborne lifting services we specialise in the supply of quality personnel to our clients within the construction sector. We cover a vast range of skills so give us a call today and let us know the type of candidates that you require for your project. 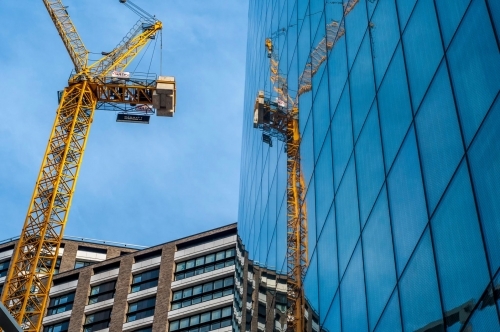 The team at Osborne Lifting Services Ltd specialises in supplying expert personnel to the construction industry for short- and long-term projects. Working throughout the UK, we carefully assess the requirements of our customer before placing suitable candidates into work positions. Having more than 15 years of experience in the sector helps ensure that the requirements of our clients are delivered to a high standard. We offer ongoing support throughout all of our placements and encourage feedback from our customer base to help us improve our service. We offer a skills based recruitment service that can be tailored to our clients needs. Short term, long term, short notice or planned and scheduled placements we deliver the desired service! We require a gateman/ traffic marshal for a commercial project in Exeter, Devon. The successful candidate will be required to work under the control of site management. The project will run for approximately 40 weeks.